One of the largest ice shelves in Antarctica is under threat, thinning dramatically on both sides, its surface and beneath. The ice shelf is called Larsen C and its two neighbours, Larsen A and B have already collapsed in 1995 and 2002. A study by the British Antarctic Survey has found that the ice shelf is melting not just because of hotter air but also due to the warming of the ocean. 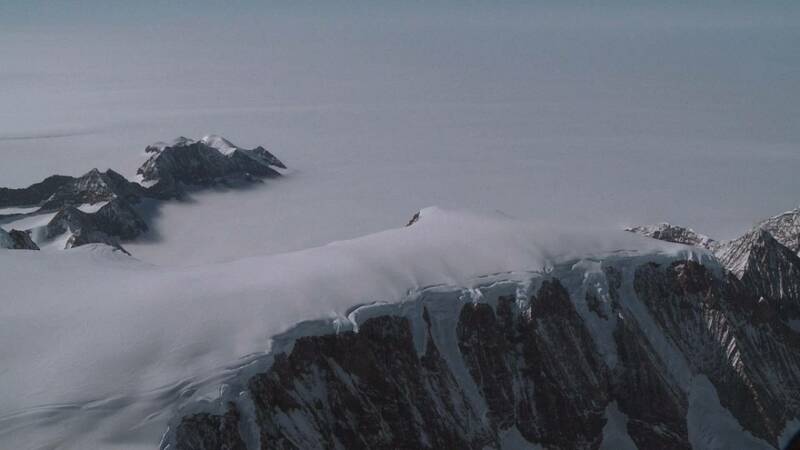 Until now scientists were not sure about the role of oceans in collapsing ice shelves. Now as it melts, Larsen C will play a role in the rising of the level of the ocean. “When Larsen A and B were lost, the glaciers behind them accelerated and they are now contributing a significant fraction of the sea-level rise from the whole of Antarctica. Larsen C is bigger and if it were to be lost in the next few decades then it would actually add to the projections of the sea-level rise by 2100. ‘We expect that the sea-level rise around the world will be something in excess of 50 cm higher by 2100 than it is at present and that will cause problems for coastal and low-lying cities,” explained David Vaughan a glaciologist with the British Antarctic Survey. The research team based their findings on combined satellite and eight radar surveys between 1998 and 2012. During that time Larsen C lost an average of four metres of ice and had lowered by an average of one metre at the surface. The ice shelf is named after Captain Carl Anton Larsen who was the master of the Norwegian whaling vessel Jason, which sailed through these waters in 1893. The Antarctic Peninsula is one of the fastest warming regions on Earth with a rise in temperature of 2.5 degrees Centigrade over the last five decades.